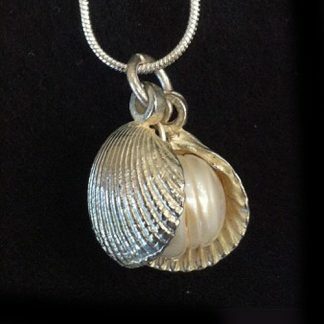 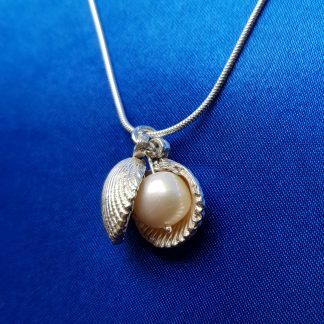 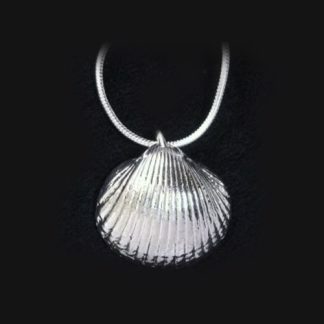 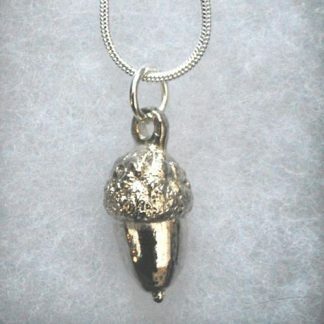 silver acorn pendant handmade by The Metal Press in Pembrokeshire! 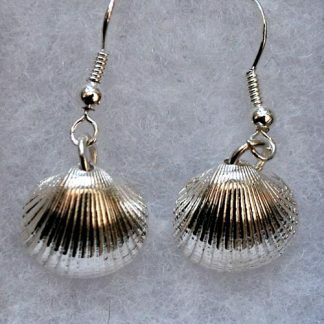 Tiny Acorn with stalk cast in pewter and silver-plated. 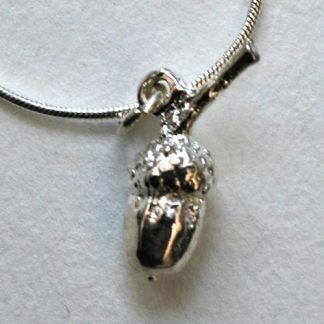 original tiny acorn was found by Derren from Ipswich in Picton Gardens, Pembrokeshire.